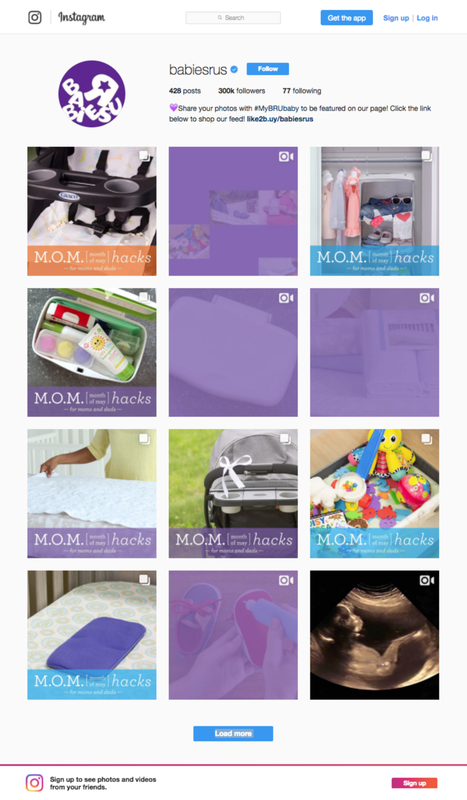 Parenting is hard, so we've come up with a hack a day for the month of May! 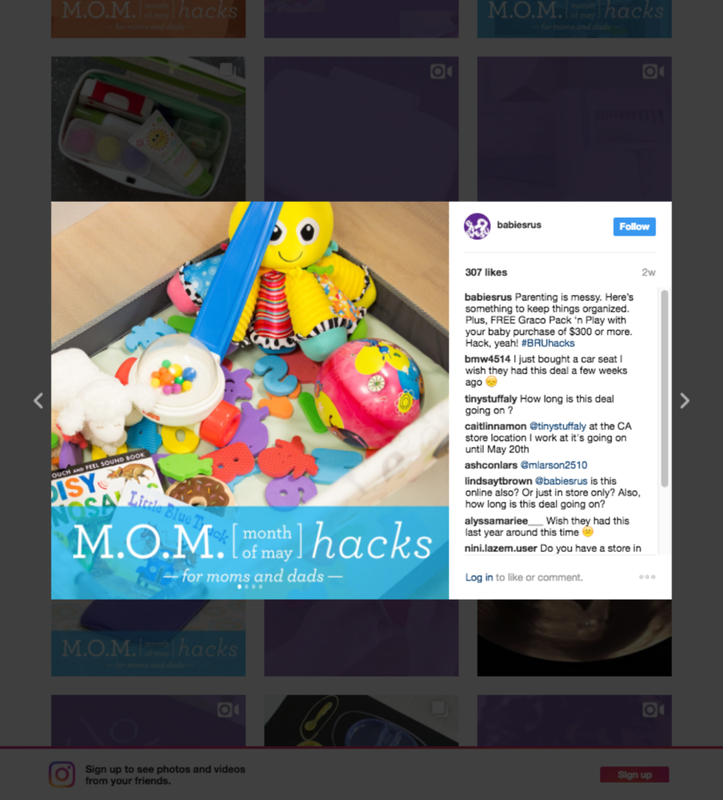 Visit babiesrus.com/hacks to learn more! A year into my time at Babies"R"Us I was given the May catalog. Four months later on the day of release, it went from 28 printed pages to 159 digital assetts consisting of 31 hacks, 31 emails, organic & paid pinterest posts, social carousels, 6 videos, banner ad's, in-store signage, social posts, landing page/ flips, and much more. Hack yeah, it was madness but oh so worth it. Kristin Hutchins, Anthony Volanti & team.